A magnetic tribute to Britain’s Monarchs. 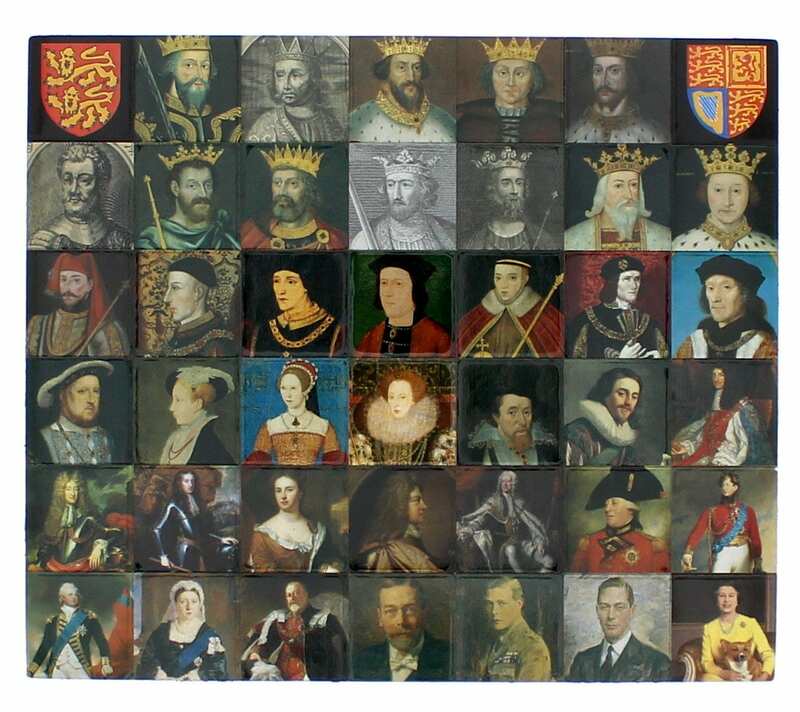 Imported directly from the UK is this fantastic magnetic set of every British Monarch from William the Conqueror to Elizabeth II. 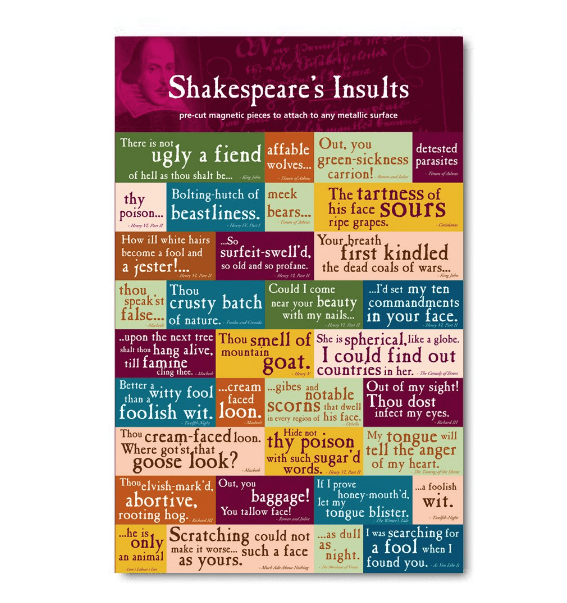 A fun way to learn all the Kings & Queens. 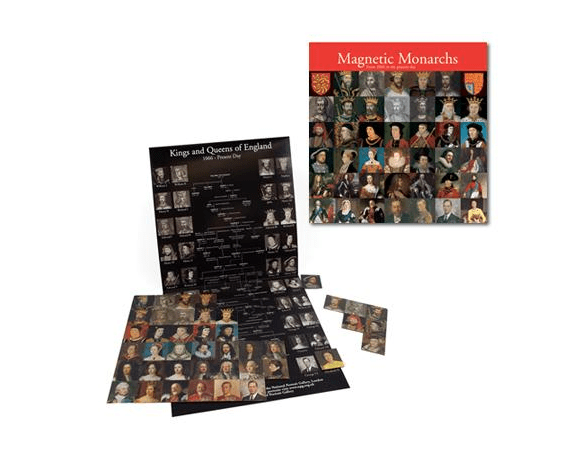 The portraits of the British Monarchy come from the National Portrait Gallery Collection in London and trace the history of the British monarchy from William the Conqueror to Elizabeth II using these snap-apart Magnetic Monarchs. There are 63 magnets in total.